One aspect that hasn’t changed however, is HR’s role in handling and protecting sensitive information and data. Most systems contain employee files, compensation data, policy manuals and interoffice correspondence, just to name a few. And with this type of employee information moving around from platform to platform, it’s best to be proactive and set up steps to avoid security breaches. Your clients trust you with their information, that is why keeping their data safe is a fundamental part of being a service provider. As more and more software solutions continue to migrate to a cloud-based model, “data security” has become a much larger responsibility and talking point for most organizations. A security breach can destroy the confidence of employees, customers or clients, which can dramatically impact sales, recruitment and the overall reputation of your organization and brand. Often the indirect cost to the organization from negative publicity significantly outweighs direct costs and potential legal liabilities. In the present-day digital age, data security is paramount and important information that must be protected from both accidental deletion and malicious intent. HR Cloud protects your information from accidental deletion by duplicating all data in real-time! This also allows for a rock-solid disaster recovery process; a protocol we test twice a year to establish that it is always operating at optimum performance. 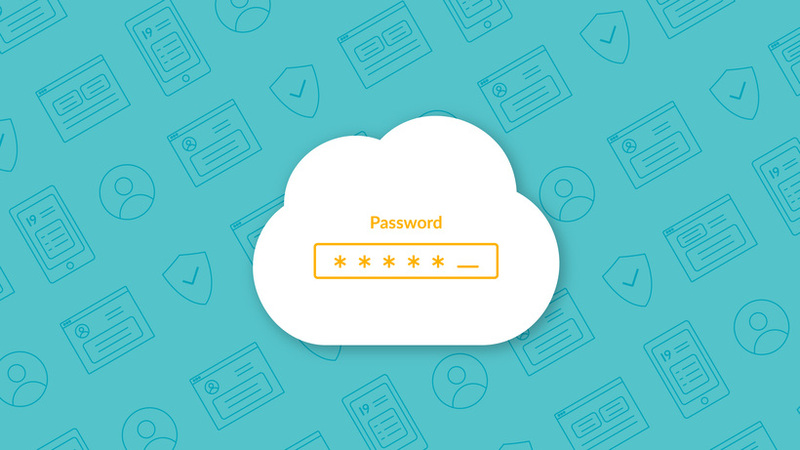 All HR Cloud customer data including Personally Identifiable Information (PII) such as social security numbers is encrypted in transit and at rest. This means that your data is always safe; whether it is on the move or sitting still. With so many probable threats to your employee’s private information, protecting the security of your company’s important details is critical. HR Cloud uses a multi-faceted architecture designed to protect and secure customer data. Simply put, your data is 100% safe inside our system. Utilizes multiple firewall vendors to protect customer data – one inspects all inbound and outbound requests at the internet perimeter and is application/data aware; another firewall polices access to database servers. Best-in-class onboarding software is synonymous with top notch security. Look for a cloud-based provider with a data center partner that dually encrypts PII, backs up employee (and other) files and protects against natural disasters with redundant servers located in geographically different locations. HR Cloud is a comprehensive onboarding solution that is redefining best-in-class technology. Intelligent intuitive and all-inclusive, we’ve designed our flexible and fully customizable services to support today’s HR and engage the mobile, connected workforce to set the standard in onboarding processes.